Lutron Diva® CL® 1-Pole 3-Way Dimmer has voltage rating of 120-Volts at 60-Hz and current rating of 1.25-Amps. 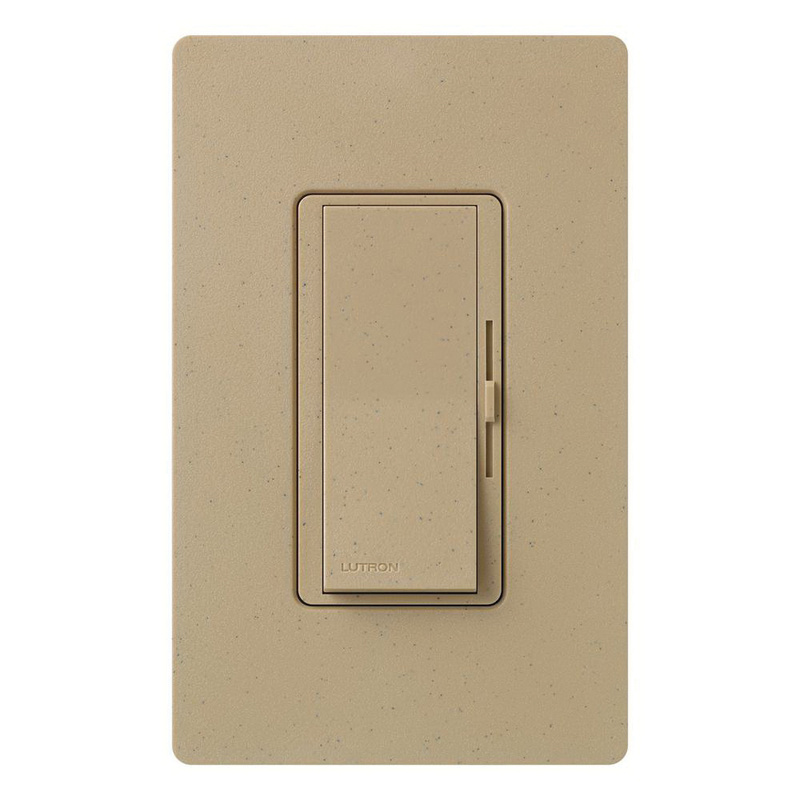 Dimmer in mocha stone color, has slide actuator with paddle for controlling the brightness of the light. It features Advanced Lutron® dimming circuitry design that is suitable for use with most high efficacy light bulbs. Dimmer in satin finish, has incandescent/halogen load capacity of 600-Watts and CFL/LED load capacity of 150-Watts. Wall box mountable dimmer measures 2.94-Inch x 1.61-Inch x 4.69-Inch. It is ideal for commercial/residential applications. Dimmer operates at temperature range of 0 to 40 deg C. Dimmer is UL listed and CSA/NOM certified.